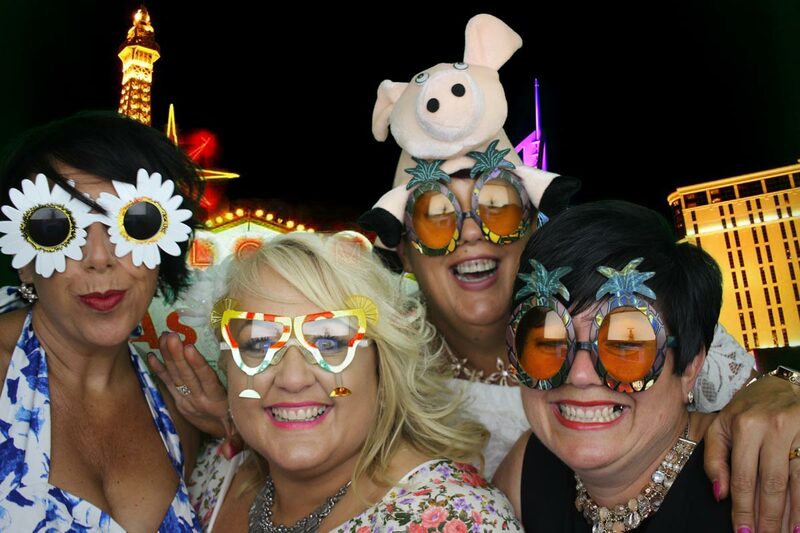 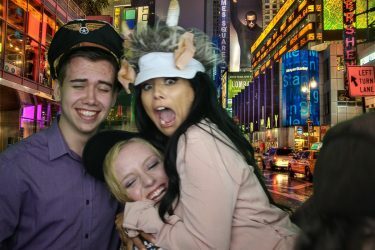 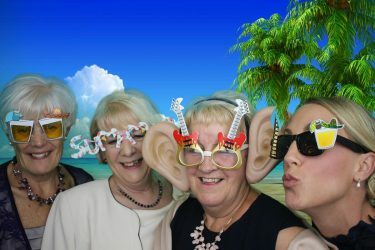 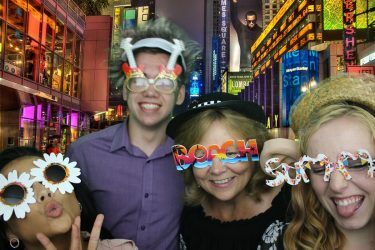 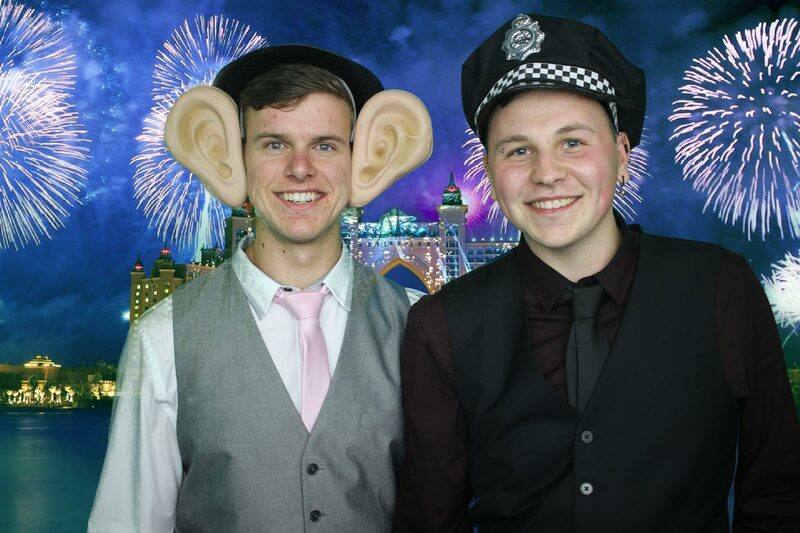 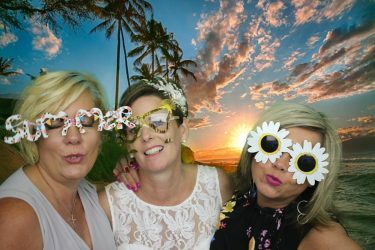 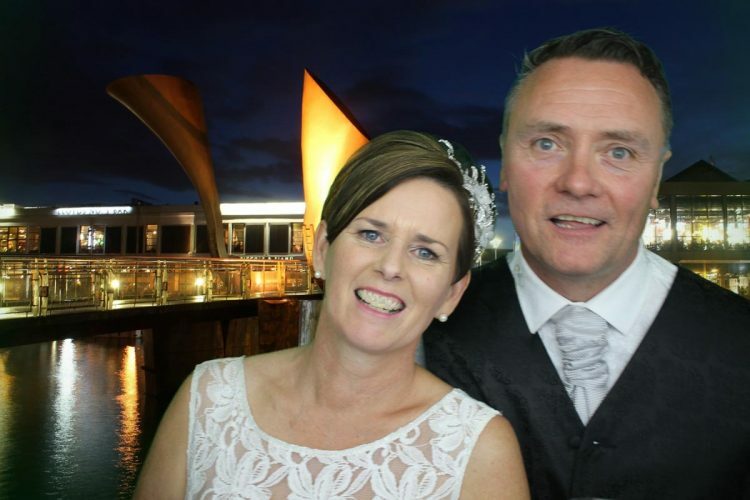 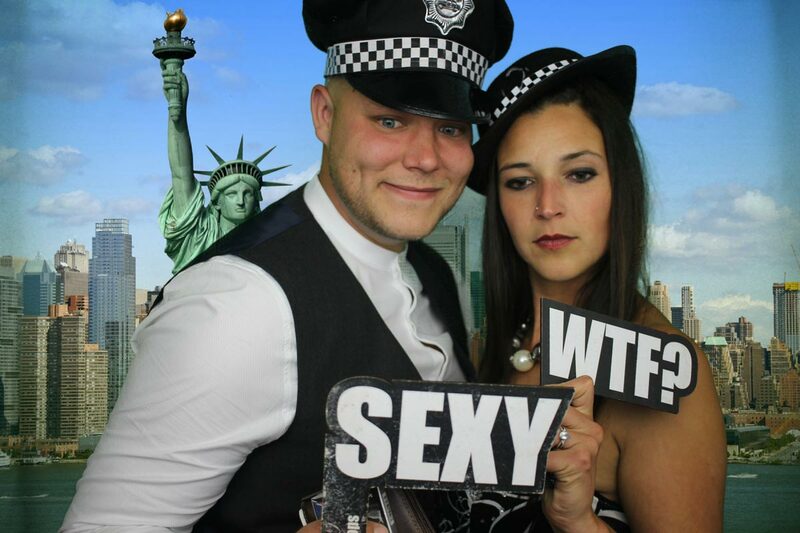 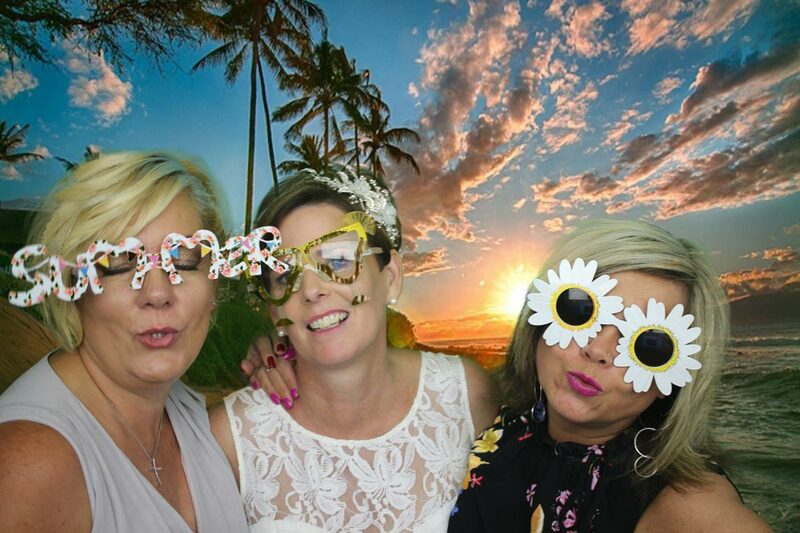 Many congratulations to Adam & Helen on your wedding, they had their wedding reception at the Aztec Hotel & Spa & hired Hotshots Entertainment for their photo booth which was a great hit, from the young to the old, with loads of laughs & giggles everyone had a great time. 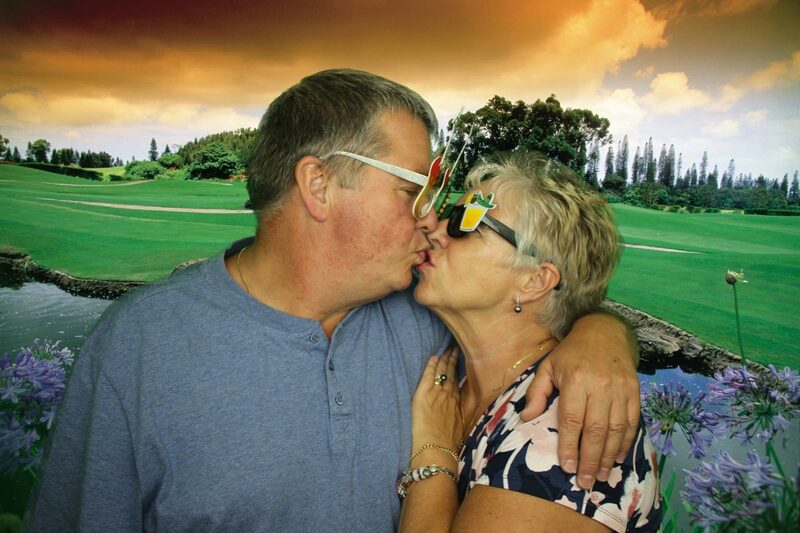 It was truly a fun, but professional night, the children certainly had a great time, but so did the adults & then one couple came in with some Vapor fag’s & was blowing the smoke out whilst having their picture took, which was very fun for them & me. I wish you both many years of happiness together, you can find some pictures below & the rest you can find HERE.